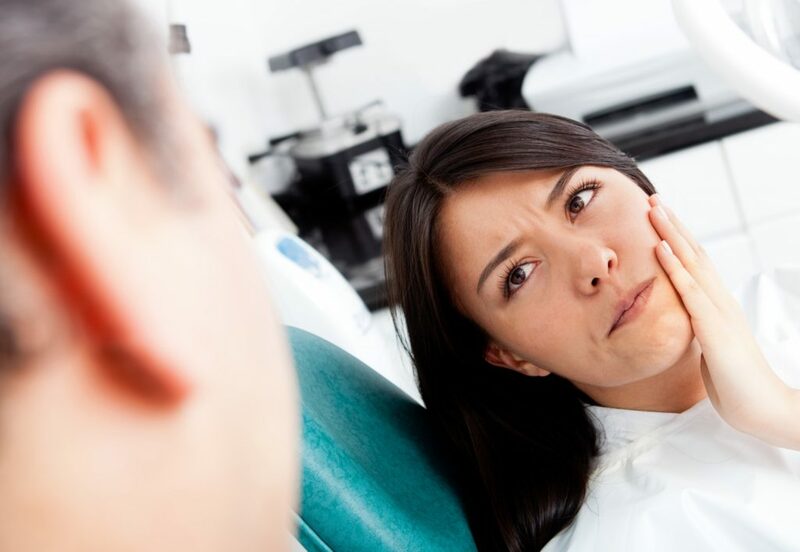 At Danny de Villiers Dentist, we may suggest root canal treatment, when the blood vessels and nerves inside your tooth get badly infected. This can lead to an abscess causing a lot of pain. Without this treatment, the tooth may have to be extracted. A local anaesthetic will be applied and it should feel no different to an ordinary filling. The root is then cleaned and filled to prevent any further infection. Following this treatment, the tooth might need a crown to protect the tooth over a long period of time, as it will be weakened by the root canal treatment. This procedure is skilled and time-consuming, so most courses of treatment may involve more than one visit.